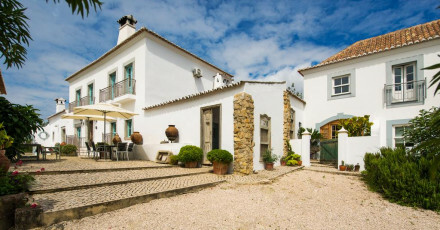 Reasonably priced charming Baroque and Renaissance Pousadas steeped in history with, plush rooms and pretty courtyard garden. Pets allowed with prior warning, charges apply. 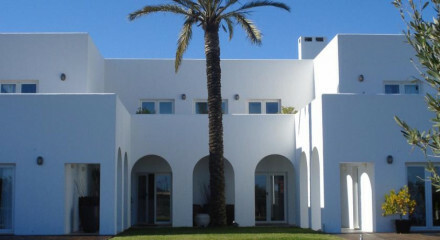 Lounge by the courtyard pool or indulge in a pampering massage treatment. Many table games are available in the library lounge. Bicycles are avaliable, as are segways, an ideal way to explore the area. With wonderful walking around the hilly countryside and through the historic town. 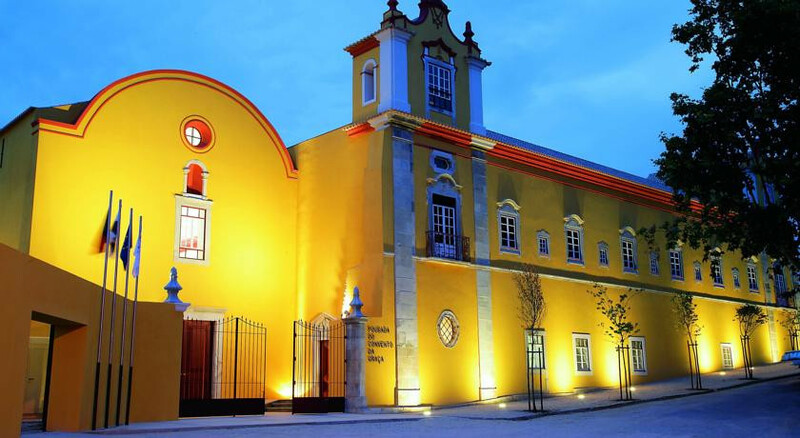 Within walking distance of the town’s great sites, such as the 16th-century Igreja da Misericórdia. "Baroque and Renaissance architecture is mixed in this grand, 16th-century building, which has wonderful cloisters and the visible remains of a 12th-century Moorish village, discovered during excavations."